“Love Power and Sound Mind” from Jamaica’s 45diboss is the first release on LA-based Dise Records. Co founded by Daniel Pineda (aka DJ NA of Nguzunguzu) and Howard Samuels, Dise aims to highlight sounds from the Caribbean, Afro & Latin diasporas. 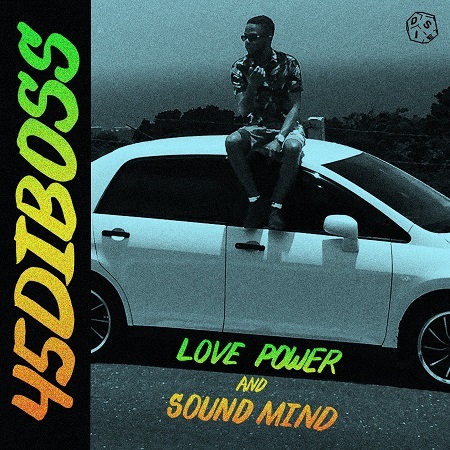 “Love Power and Sound Mind” is a full album collaboration between Pineda and 45diboss that takes dancehall, in all its forms (from slow jams to party bangers), and warps it through a harder, club-ready lens. 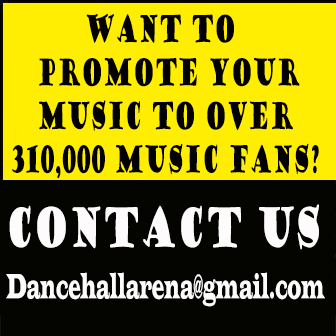 This is apparent from the first notes of “Sugar Cain” which infuses a reggae-style bassline with a G-Funk bounce. The vibe continues, with “Guh Deh Gyal” simultaneously bringing icy sonics, heavy dembow drums and the melodic lyrical styles of 45diboss and Ice Kydd. Merging heavy riddims and dreamy heartfelt ballads DJ NA and 45Diboss have built a sound of their own.